Procrastination. We all do it. The excuse is typically we’re “not in the mood”, so instead of completing the task at hand we find ourselves cleaning the fridge, or pinning recipes on our favorite social app. Soon enough, half of our day has passed us by, and it’s crunch time. So how exactly do we get focused? 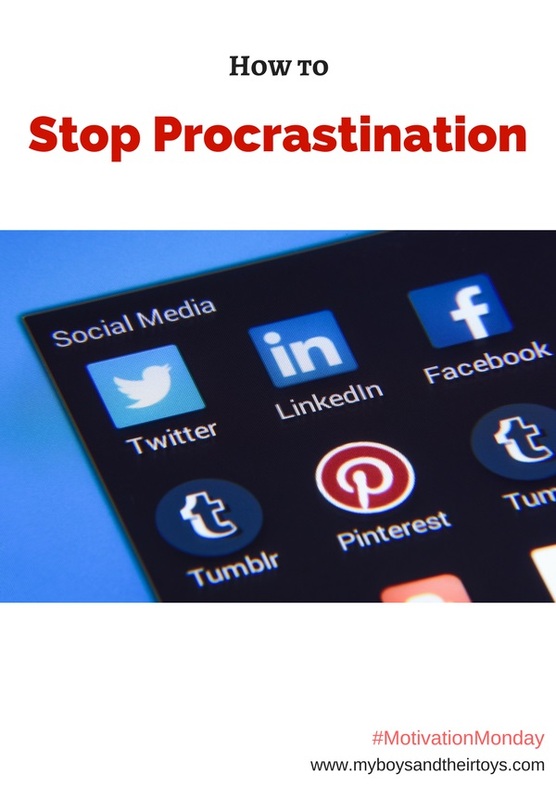 Today’s #MotivationMonday chat will help answer the question how to stop procrastination now! It’s week four of our #MotivationMonday series. 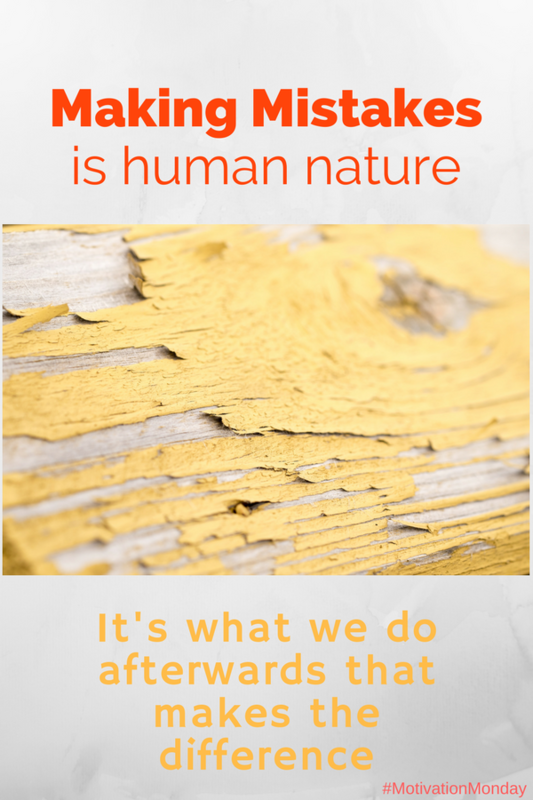 Today’s topic of discussion is the powerful lesson we learn from our mistakes. It’s a given that every single one of us will make a mistake in our lifetime. We don’t always know we’re making a mistake until it’s too late, but it’s really about what we do afterwards that makes the difference. Here’s an easy way to add positivity to your New Year! 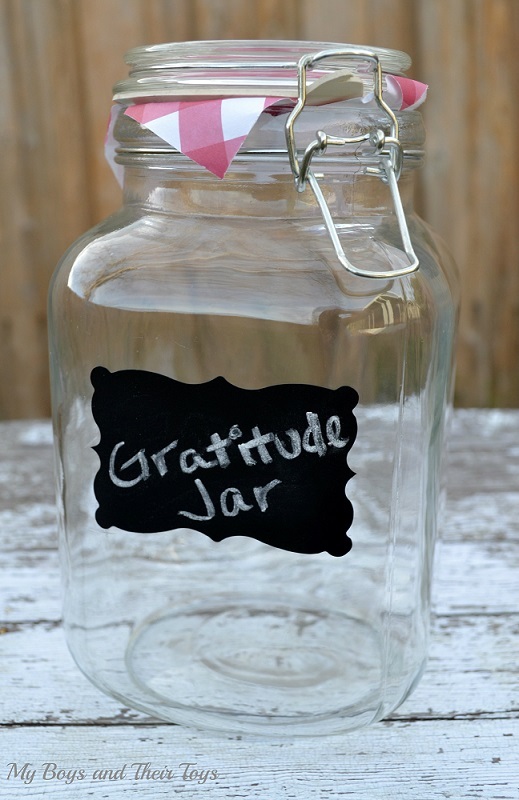 It will only require a few things: an empty glass jar, paper and a pen. 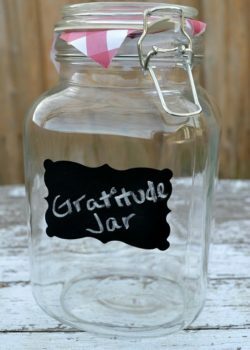 Get the whole family involved in this Gratitude Jar activity, and watch your family’s overall happiness improve throughout the year. 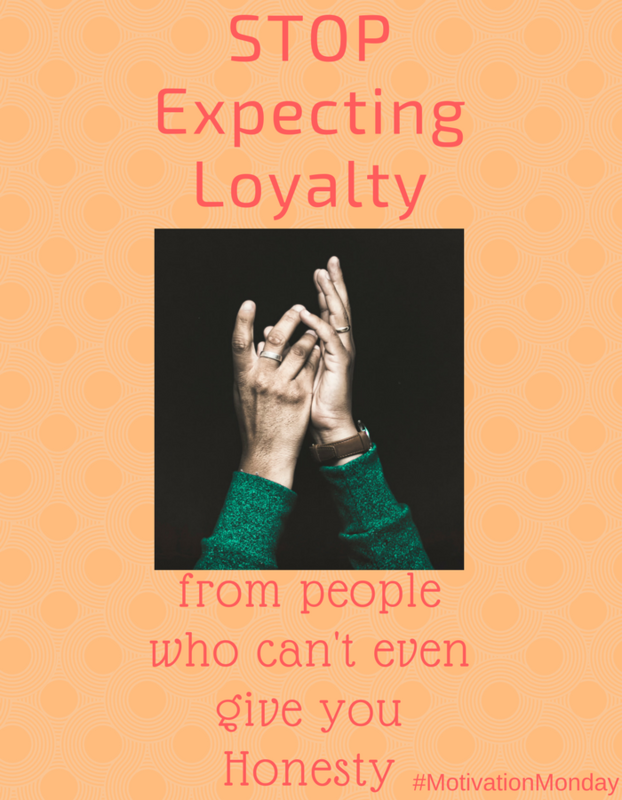 I’m reviving this post because it fits so nicely into our Motivation Monday series! It’s one of my family’s favorite activities three years and counting! Welcome to our second edition of the Motivation Monday series. Last week we discussed changing our expectations, and taking charge of our future. 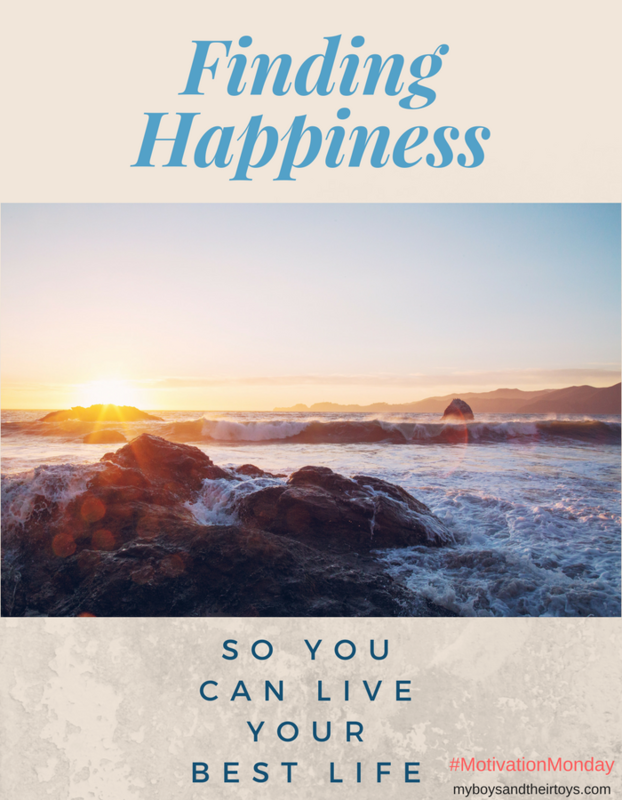 This week’s post will be centered around Finding Happiness so you can live your best life. 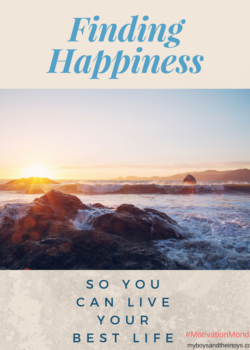 Are you seeking the key to happiness? You’re not alone. Each year people spend hundreds of millions of dollars on self help books. 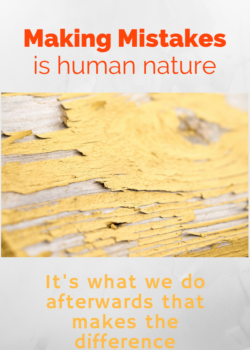 Is finding happiness really that complicated? With the mark of a new year, I’m beginning a new series titled Motivation Monday. 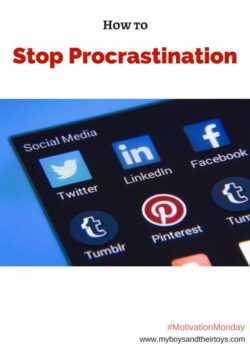 That hashtag has been trending for some time now, so it’s definitely a popular topic for those seeking motivation, positivity, and inspiration. Look for a new Motivation Monday post each week that inspires you to live your best life. We’re going to discuss the good, the bad, and the ugly. Let’s get it all on the table! That way we can stop looking in the rear view mirror, and focus on the future. Topics will range from self-help to motivational pep talks. Who’s ready? !